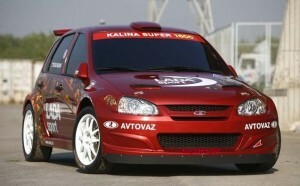 The Kalina Sport appeared on the market on the 6th of August and has already been extensively analyzed. Here we round up 10 import facts for the benefit of prospective buyers and owners. 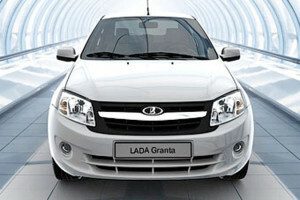 You can notice the Lada Granta car model on the roads from 2011 year, and in all this short period of time, this affordable car became very popular, especially for those who appreciate Russian cars. The contribution to its success is shared not only by the low price of this model, but also by the personal involvement of Vladimir Putin in the ‘factory test’, the organizing of special racing cup “Lada Granta Cup” (in 2012), and the well-thought-out marketing campaign, in which there has already been created the scale model (1:43) in standard and also sports performance.